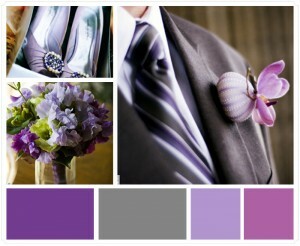 Aside from the traditional white dress and black tuxedo, wedding colors vary from ceremony to ceremony. Color unifies a wedding, creating a theme that connects wedding party fashions, invitations, decorations and flowers. It can be daunting to figure out a color scheme and accent tones, even if you have a favorite color. What weddings have you been to that had a palette you enjoyed? If you’re already married, what color scheme did you use in your wedding? Did you figure it out using a web-based service? The web has plenty of sites dedicated to helping brides, grooms, and wedding planners work out a color scenario that works. Get advice from experts with experience in color matching and trend identification. Check out the list below if you’re drawing a blank. 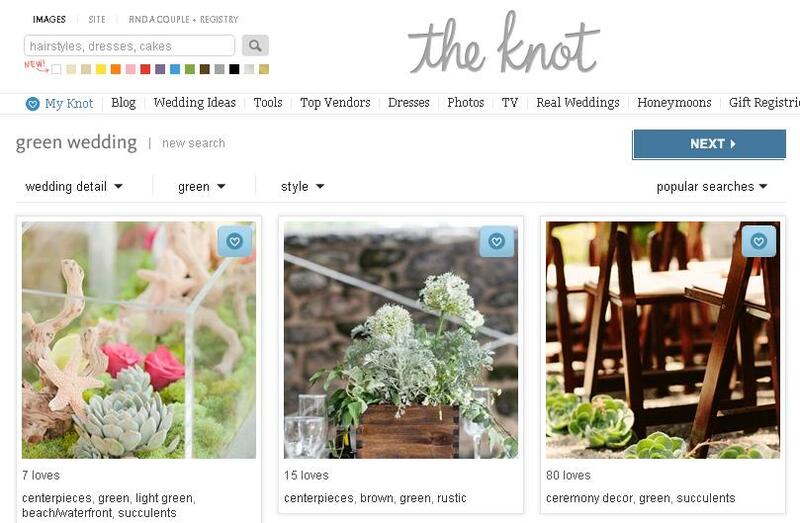 The Knot is the internet’s most visited one-stop wedding planning solution. Brides, planners, vendors and guests can all log on to get expert advice and etiquette tips. The Wedding Colors section guides brides in choosing their signature color scheme and provides them with an assortment of photos that can be saved and later shown to a planner. The Knot features an easy-to-use wedding colors page, with separate sections devoted to ideas for each color. 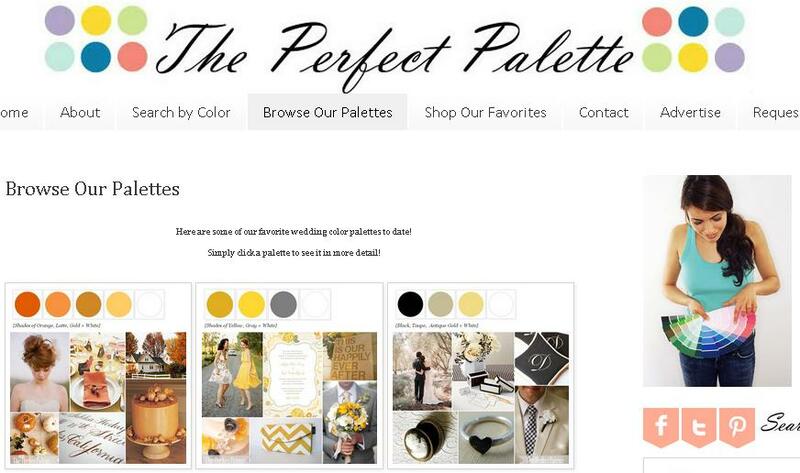 The Perfect Palette wedding blog dedicates their site to planning nuptials through a colored lens. The site is full of fun creative ideas on how to use those colors, create inspiration boards and get color tips that you can share. The Perfect Palette can show both brides and grooms the many different ways they can use color to put their special touch on their wedding day. 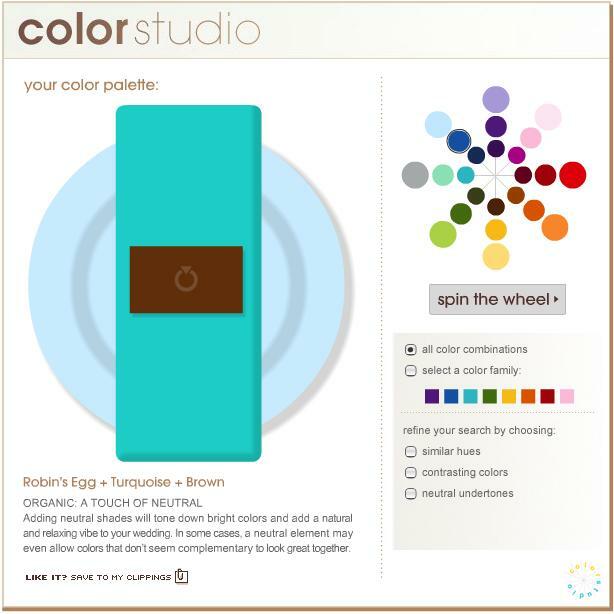 Their blog gives users the ability to search by color, or browse entire palettes that have already been curated. LuxeFinds helps you plan any fancy event, but weddings are their specialty. This lifestyle search engine can help anyone looking to style a high end event or to have it styled. Targeted at women with a sophisticated sartorial sense, LuxeFinds allows you to search and sort by color to get tips on fashion, beauty and home décor aggregated from blogs around the web. Here you’ll also find ideas for food recommendations, travel preparations, and even crafting ideas. Brides.com spins the color wheel to come up with unique wedding color combinations. You can leave it up to chance with random settings, or you can select a color family and refine your search by choosing similar hues, contrasting colors or neutral undertones within that family. Their color studio tool mocks-up a place setting with a charger plate in one color, a folded napkin in another shade, and topped-off with a name card for guests, just to give you an idea of what your table settings might look like. Color Scheme Designer doesn’t focus on weddings and eschews additional tools for bridal bliss like a budget calculator, gown selector, guest manager, or vendor list. Even so, their slick palette-picker makes it easy to choose primary colors and accents. Based initially on your primary color selection from a warm/cool color wheel, their advanced interface allows for endless variation. They’ll give you complementary schemes, secondary color choices, and they’ll preview your colors against a light or dark background. Many of these color-choosing apps choose to emulate the latest internet juggernaut, Pinterest, in the design of their site. It’s no wonder, because the top-quality usability of the social media newcomer makes it interactive. 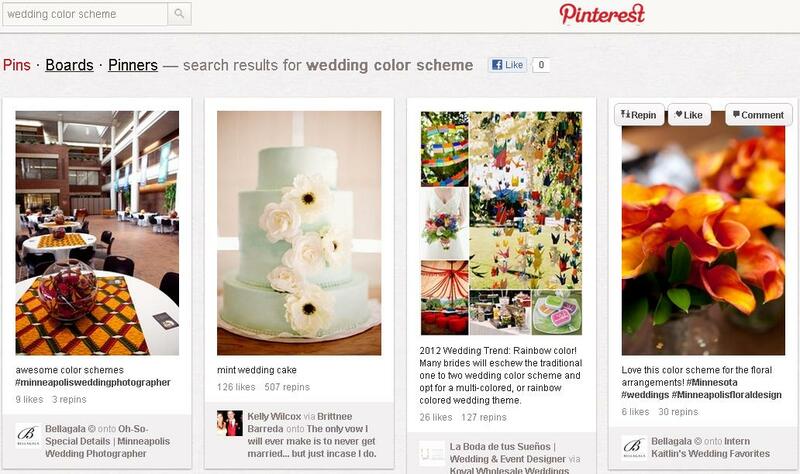 Not only can you scan through pages and pages of wedding photos and color schemes from thousands of fellow users just by typing “wedding color scheme” into the search bar, you can share your favorites. Pinterest allows you to assemble and re-pin the most inspirational images that represent the kind of wedding you’d like to have, so that you can plan your special day. 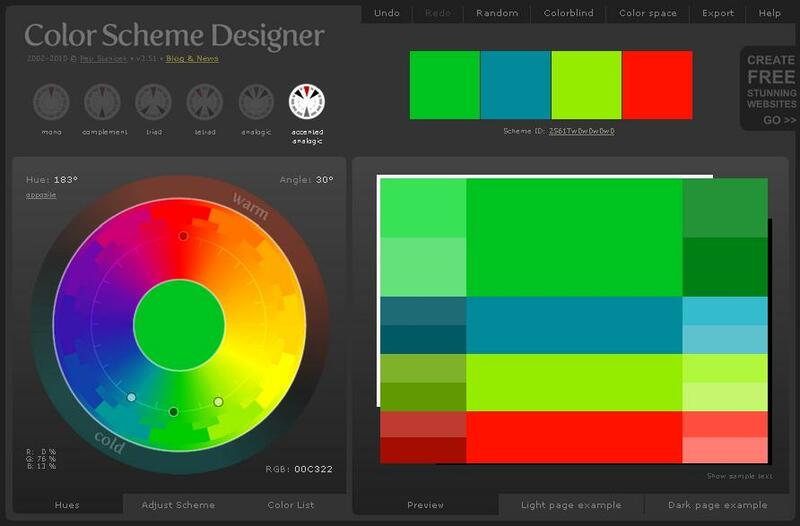 Did these sites help you pick your palette? Tell us what you and let us know about any others you find online. I’m having a hard time finding the perfect colors for my wedding, we don’t have an specific date yet, but we want to do it by autumn… The situation is that it won’t be a traditional wedding where I will have a white dress, my wedding dress will be red and black and it will be kind of a gothic wedding but not too gothic nor too untraditional where we scare off the guests… I would like to know what other colors I could use for the wedding (bridesmaids, flowers, my bouquet etc…) Please I need heeelp!!! What about a shade of purple? A deep shade of purple like an eggplant? I am having a similar theme to my wedding. I have found that a charcoal grey, black, and gold or silver seem to go well with a red and black dress. Best wishes. I know my colors but I’m having a hard time deciding what exact shades, I’m wanting a mixture of purples with either silver or grey, I just don’t know at all. I am need help picking my wedding colors. The wedding will take place in the fall & I want to incorporate the wine color in my wedding. I have seen so many idk where to start! Someone help please!! I need help with my wedding colors. We are getting married in April and I was thinking about going with our birthstone colors plus our kids. Which will be November, December, January, May and August..